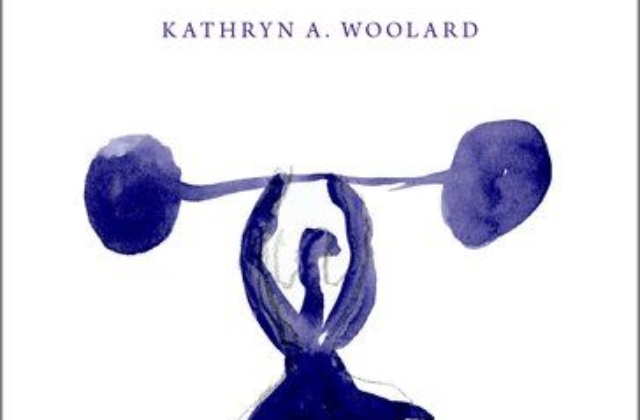 Kathryn Woolard, Research Professor of Anthropology at the University of California and NIAS Fellow in 2013/14, is awarded the Sapir Book Prize for the publication she wrote at NIAS. "Singular and Plural: Ideologies of Linguistic Authority in 21st Century Catalonia" offers an account of issues around language and national identity behind the current controversial Catalan independence movement. The Edward Sapir Book Prize is awarded by the Society for Linguistic Anthropology. The Sapir Book Prize was established in 2001 and is awarded to a book that makes the most significant contribution to our understanding of language in society, or the ways in which language mediates historical or contemporary sociocultural processes. Kathryn Woolard received the prize at the American Anthropological Association Meeting in Washington DC.